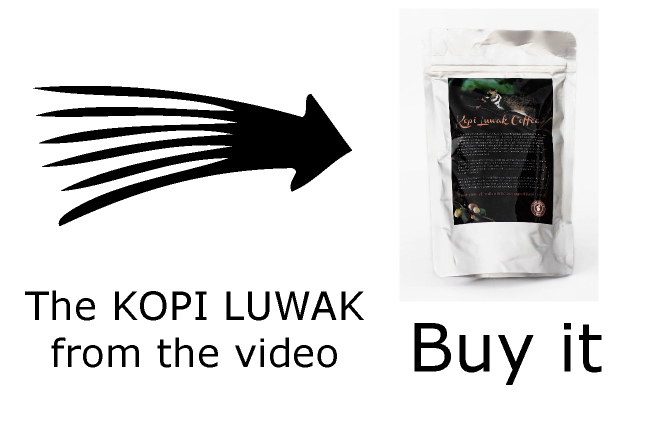 Buy The Most Expensive Coffee – Kopi Luwak For Sale! 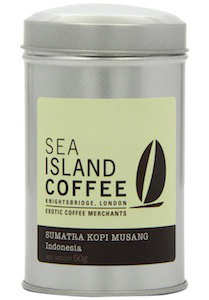 You want to buy the most expensive coffee, give someone an extravagant present or just enjoy a cup of kopi luwak? 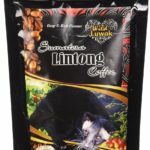 On this page you will find a list of all kopi luwak products and shop, which are certified by the most-expensive.coffee wild & real certification. It was absolute hard work to found what would fulfil all criteria. 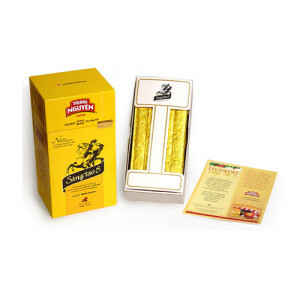 It is absolute recommended NOT BUYING any products except what is listed on this page. 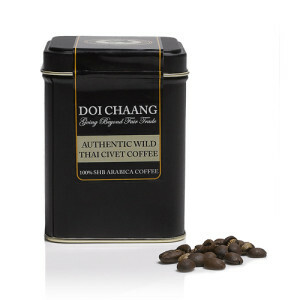 However, wild and certified Kopi Luwak is rare and often out of stock. 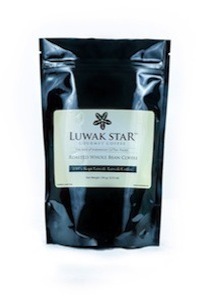 Therefore, we also created a list of kopi luwak products, which are not official certified (and in most cases not from wild civets). 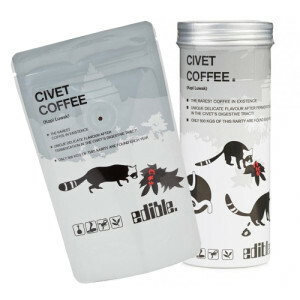 Still these products are (according to the producers) 100% real kopi luwak (not watered down) and from civets held in animal friendly compounds. 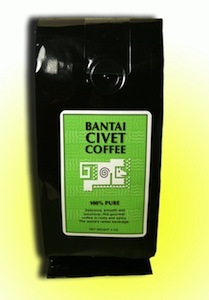 100% Arabica Bali Kintamani Luwak Coffee Whole Beans.